★★★★★ "Urban Fantasy doesn't get much better then this." ★★★★★ "These books should be a TV series!" Zoë Merrick lived an ordinary life until the night she was brutally attacked. She narrowly escapes death, rescued by Adam Razor, an ex-soldier who offers her friendship and a place to stay. But something else is different. Zoë is unable to control an unexplainable energy coursing through her body. Justus De Gradi is a man who can teach her that control. She meets him by chance - a man who's handsome, arrogant, and not entirely human. 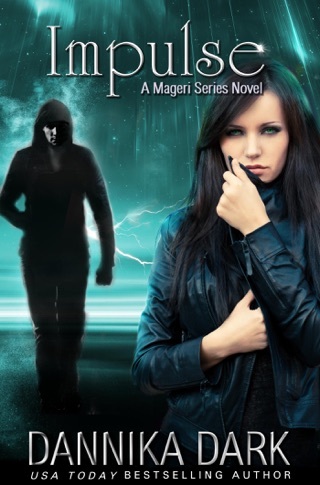 He reveals that she's a Mage - an immortal made of light, not magic. 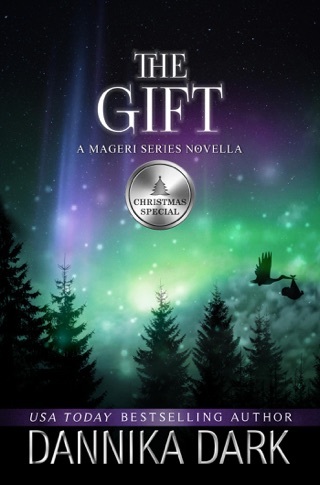 Zoë must now make a choice: Rebuild her life in the human world with the man who saved her, or live with Justus and learn how to use her extraordinary gifts. 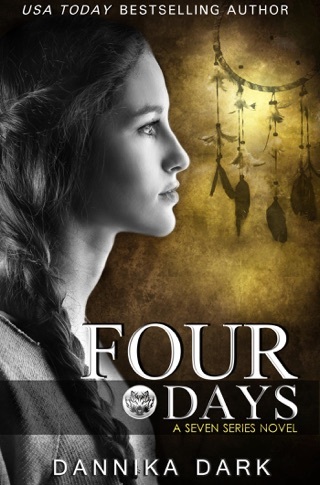 Justus has sworn an oath to protect her life, but can he guard her from the one man who has a right to claim it? Zoë learns the price of freedom...and the value of loyalty. "My eyes may not know all of you, but my heart does. I loved you before I was born, and I will love you long after I pass from this earth." "Fresh, humorous, and gripping. One of the most balanced stories in terms of darkness, action, romance, and humor that I've read in a long time. I couldn't put it down. 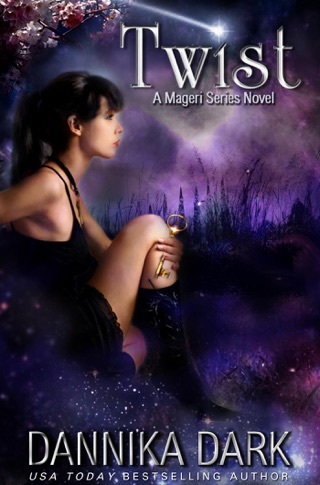 "Wonderful and unique characters and creatures mixed with creative writing make the Mageri series one to add to your to-read shelf. " "Dannika Dark has created something so incredibly captivating with this world." "The world was so compelling and mysterious it sucked me right in." 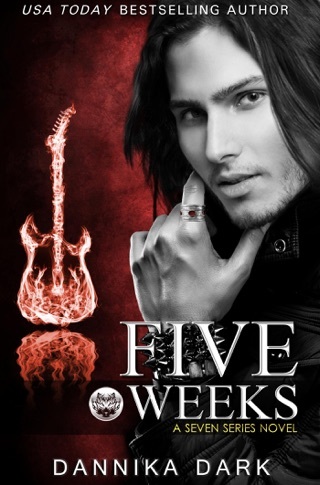 "One of the best paranormal series that I have ever read. Ms. Dark's supernatural world building is just phenomenal. 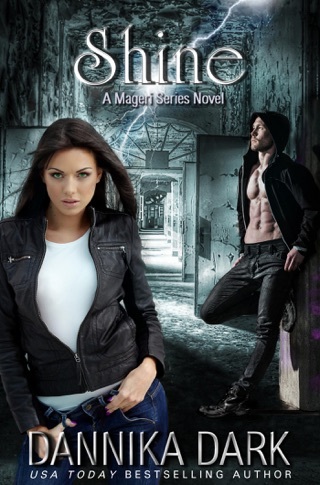 It's Urban Fantasy at it's finest." 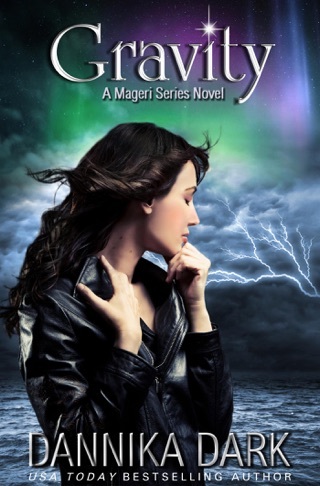 "I am so impressed with the level of creative thought that went into crafting the world of the Mageri. This is a departure from, vampires, werewolves, zombies and the like." 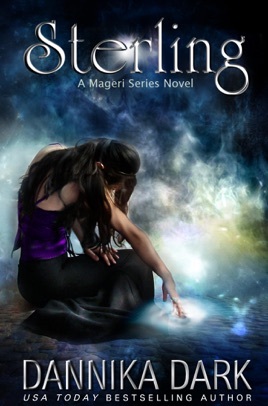 "Dannika throws the reader into her unique fantasy world where literally everything you thought you knew is thrown out the door and reinvented in a smart new way.... The world is fresh, unique and compelling." 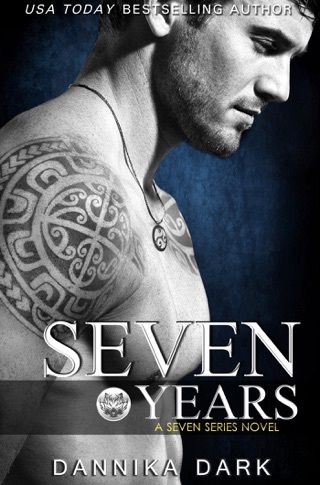 This was my first Danika Dark book. Kept my interest from start to finish. I will buy the next in this series... Always fun to find a new favorite author! This was a different story line that showed you how an immortal with "special" powers was created. Even others of her new type of beings don't know what all her possibles are. Learning is a constant thread throughout the story. Hints of feelings growing. Must keep reading to see where all are,going.